Too many drivers don’t think about their tyres until they have to swerve or brake suddenly, or they have a flat—often with serious consequences. Tyres are often a factor in accidents, but many could be prevented just with proper tyre maintenance. You should check your tread depth often. The legal tyre tread depth for cars in the UK and Europe is 1.6mm across the central three-quarters of the tyre, according to law. The tread must meet this minimum requirement across its complete circumference. In heavy rain, each tyre can shift one gallon of water every second, illustrating just how hard tyres work. Simply put, deeper tread means they can work better, improving grip. 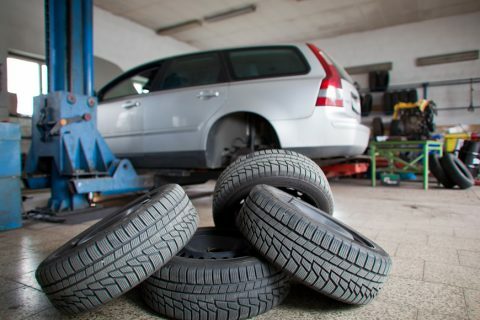 How do I keep my tyres roadworthy? 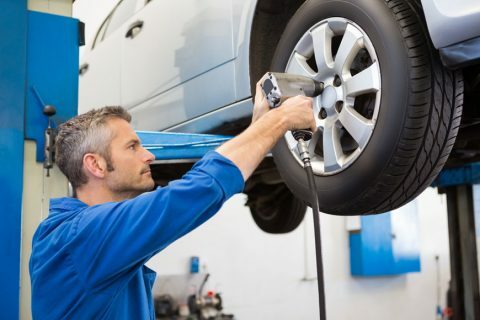 If you’re unsure of the legal tyre tread depth and would like to know how to quickly and easily check to ensure your tyres are road legal, then call us and we can let you know how well your tyres are coping. How do I check my tyre tread depth? The 20p test is a simple, quick and easy way of checking the tyre tread of your wheels. Just take a 20p coin and insert it into the tread grooves on the tyre. If you can’t see the outer band on the coin, your tyres are above the legal limit. However, if you can see the band and that section of the coin is still visible, your tyres could be unsafe and require professional inspection by a us. We suggest drivers conduct the 20p test around every two weeks and before long journeys.